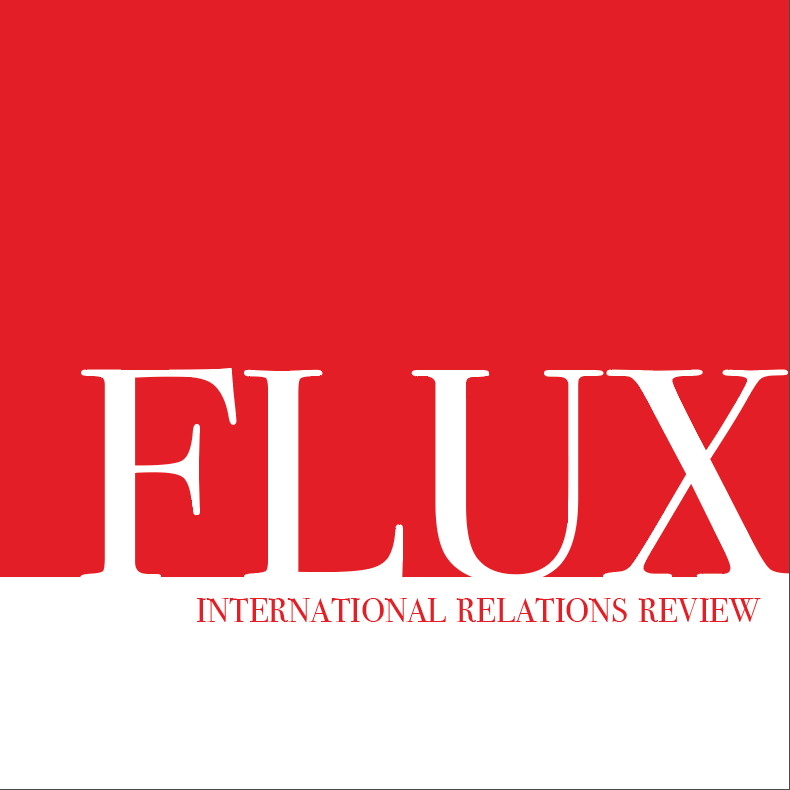 Flux: International Relations Review is a peer reviewed academic journal, run by undergraduate students at McGill University, which publishes student international relations research at the end of the fall and winter semesters. The journal publishes work from a broad range of disciplines, including historical international relations, foreign policy and foreign affairs, international law and human rights, and international institutions. The journal has an open access policy and follows a Creative Commons Attribution-NonCommercial-NoDerivatives 4.0 International license (CC BY-NC-ND 4.0). The first print issue of The McGill International Review (MIR), with its theme of Canada in the World, was published in the Winter of 2000. The publication provided a new platform for discussion of international relations, catered specifically to the young academia. From its founding year in 2000 up until 2004, MIR published bi-annually, successfully garnering a strong audience base within and beyond McGill’s academic circles. Following a temporary hiatus, MIR was relaunched in 2010 with a new mandate to better cater to the needs of the publication’s biggest readership by including the undergraduate student body. With its new vision to create a journal made for and by the undergraduate community of McGill, MIR gradually became an accessible outlet for student discourse. The platform was reformatted in 2013 under the supervision of the Vice President of Internal Operations, to engage wider readership. 2016 and 2017 saw an exponential growth in readership, a dramatic increase in high quality submissions, and the production of more professionalized media projects (teaser videos, short documentaries, dynamic interviews with high-profile figures, podcasts, etc.) This team effort earned MIR its first nomination for Publication of the Year by the Student Society of McGill University (SSMU), as well as numerous academic citations. In 2017, the editor-in-chiefs assumed seats on the IRSAM Board of Directors for the first time in the publication’s history, becoming independent portfolios of IRSAM. In 2018, the two wings of the publications split into the McGill International Review (Online), the online news outlet, and Flux: International Relations Review, the undergraduate academic journal. As of 2018-2019, Flux is published in the fall and winter semester. Flux is always looking for McGill students to help expand its editorial and peer review team. To find out more information about how to apply, check out their Facebook page, or reach out to Flux’s Editor-In-Chief, Marie Fester, at the email below.